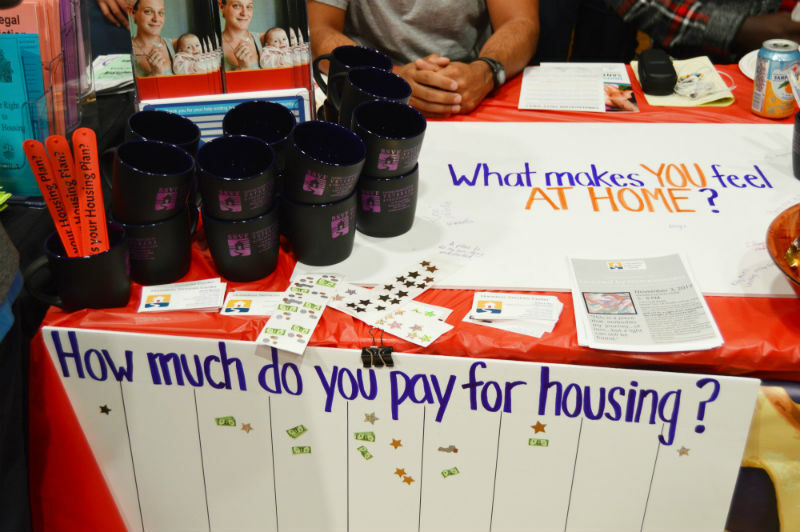 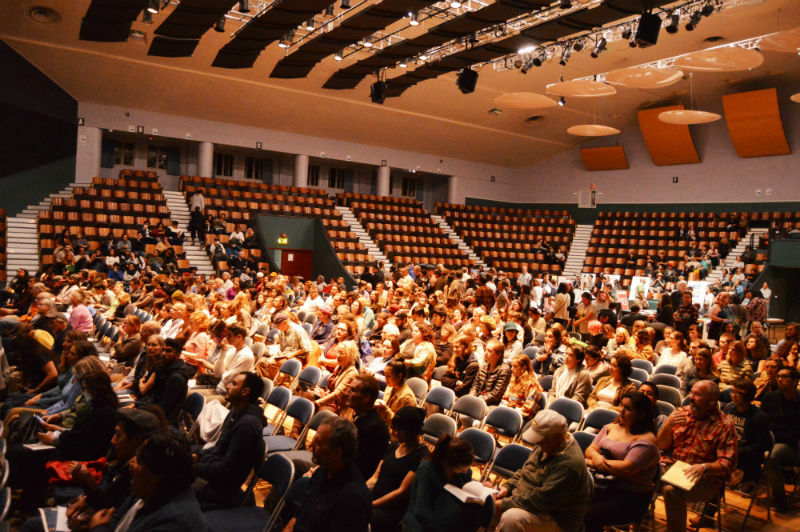 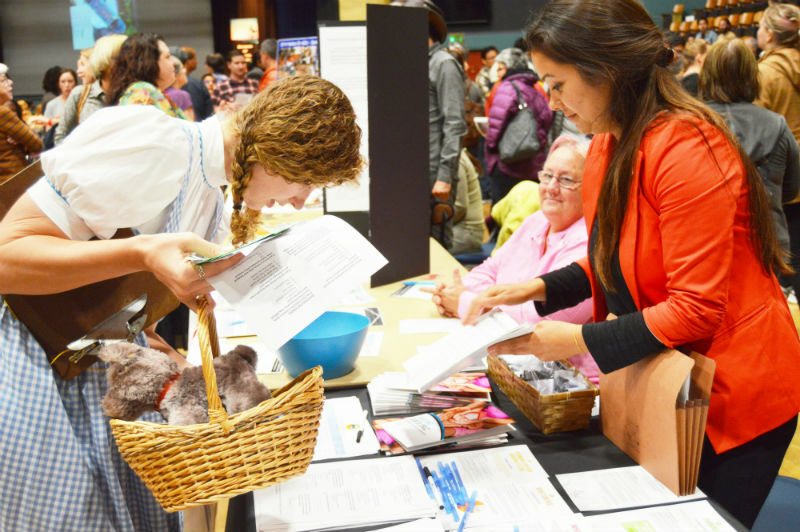 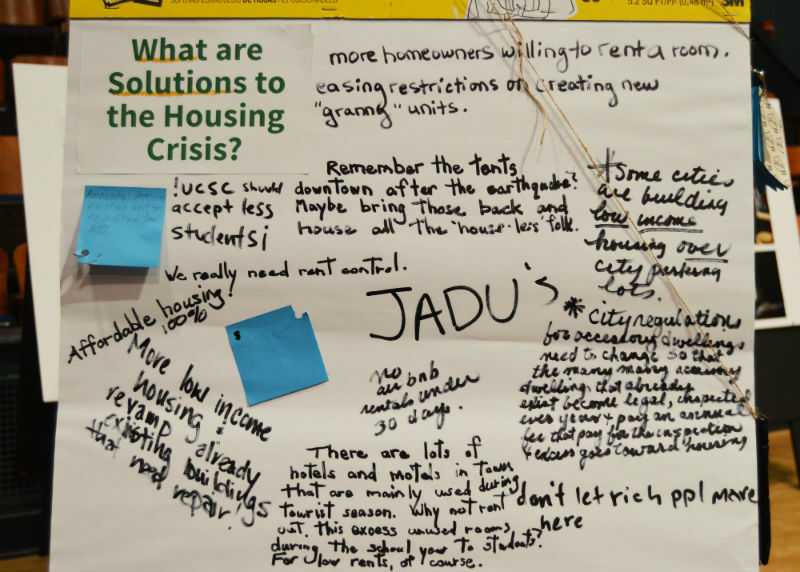 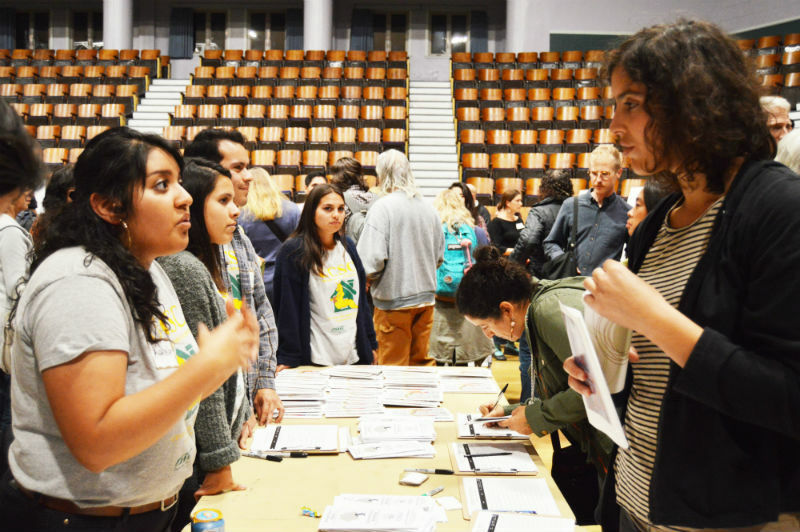 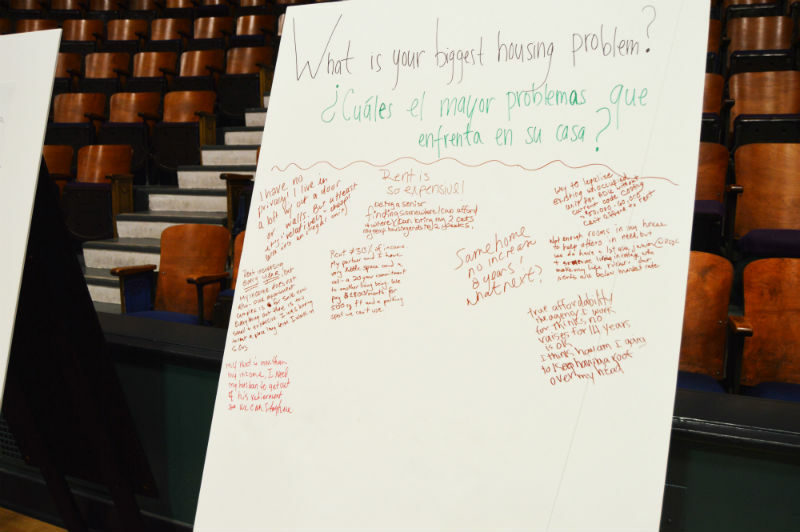 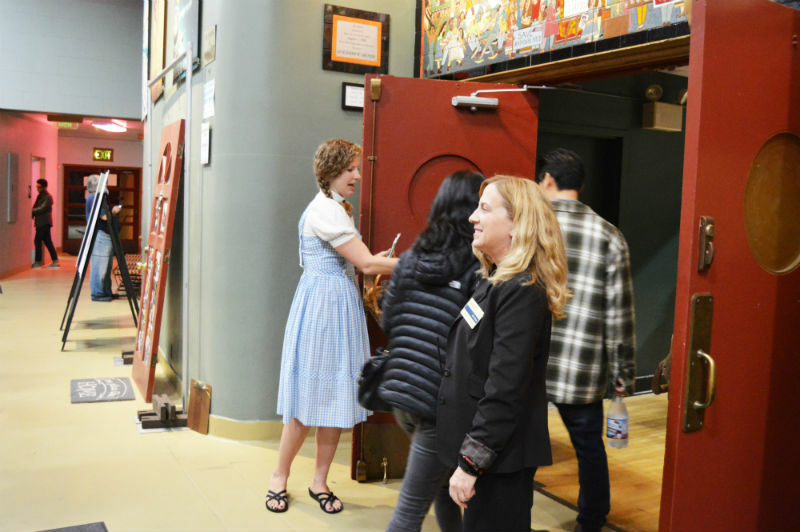 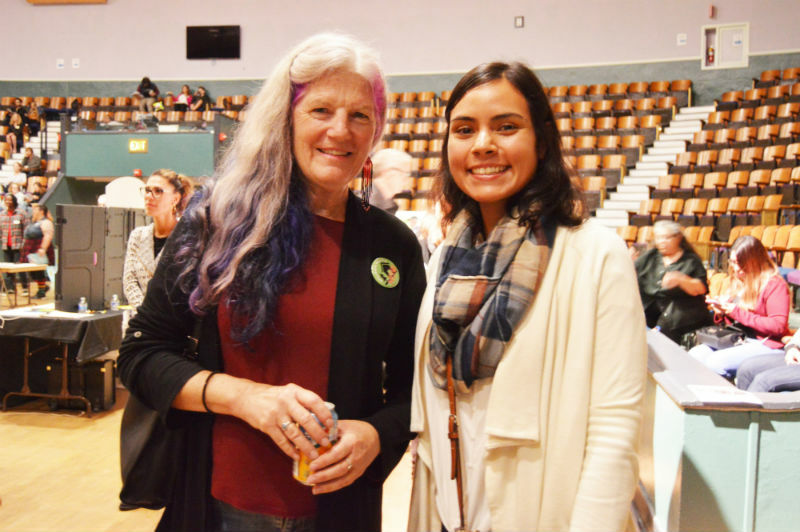 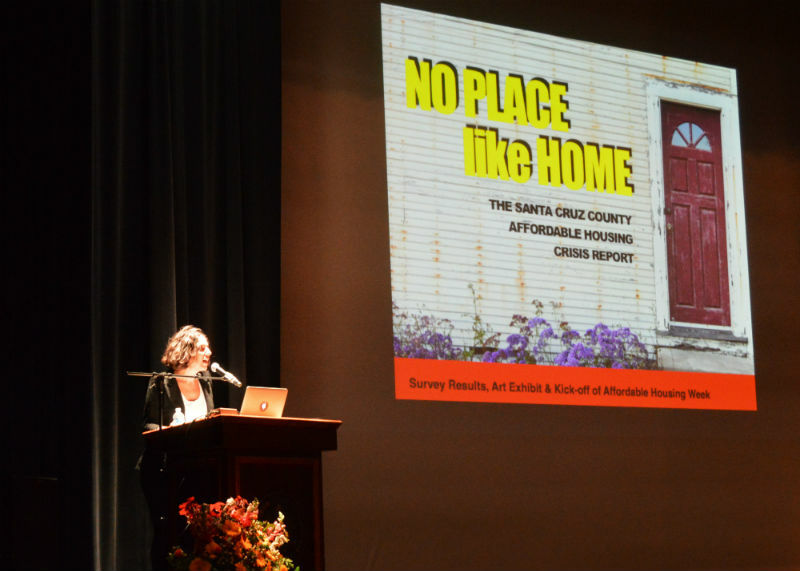 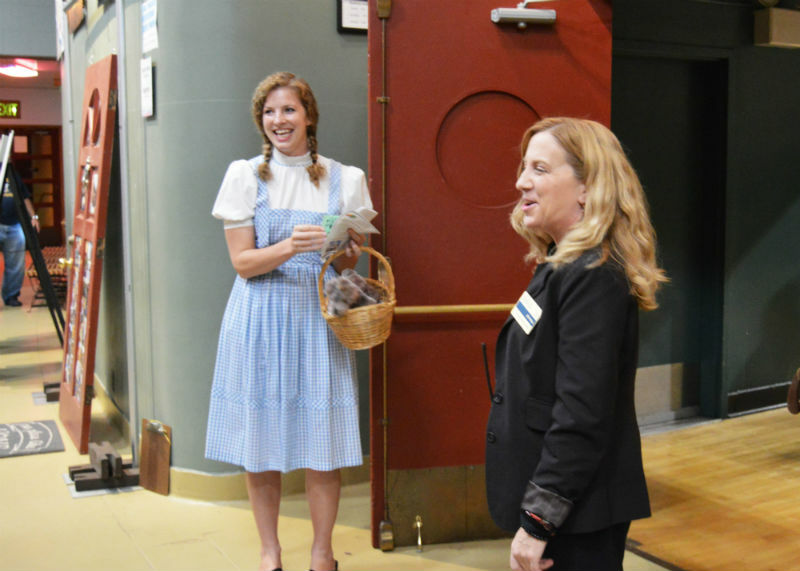 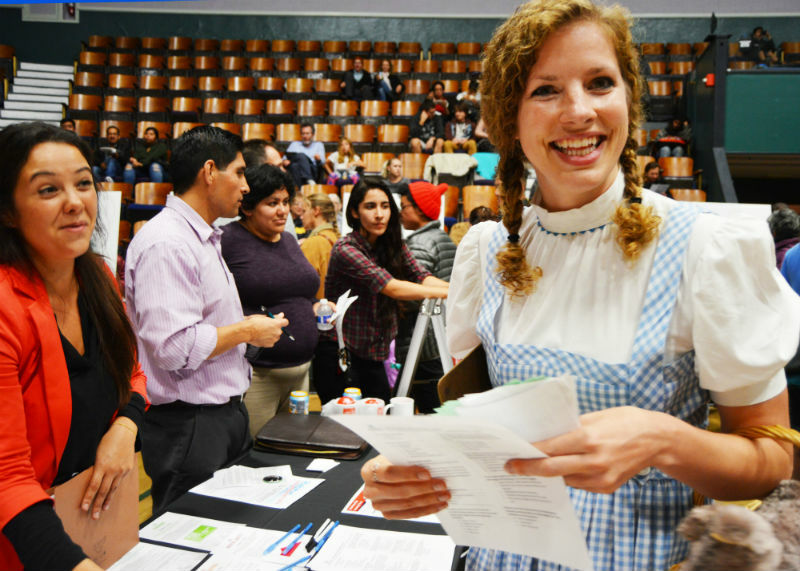 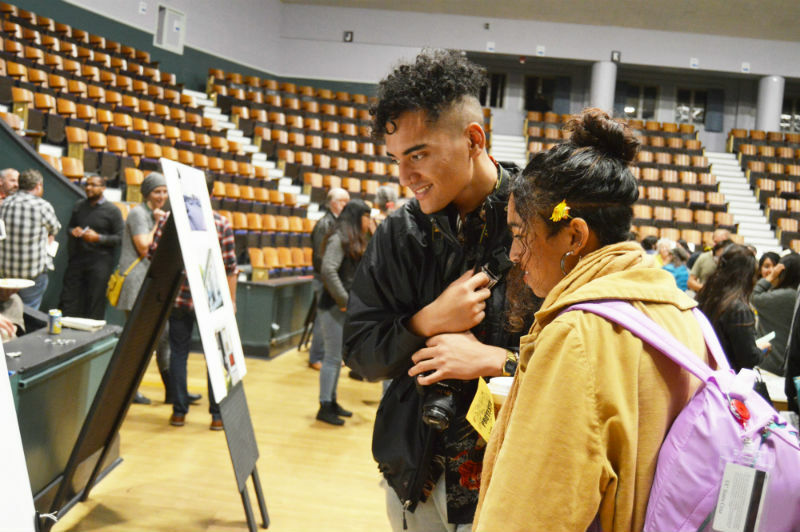 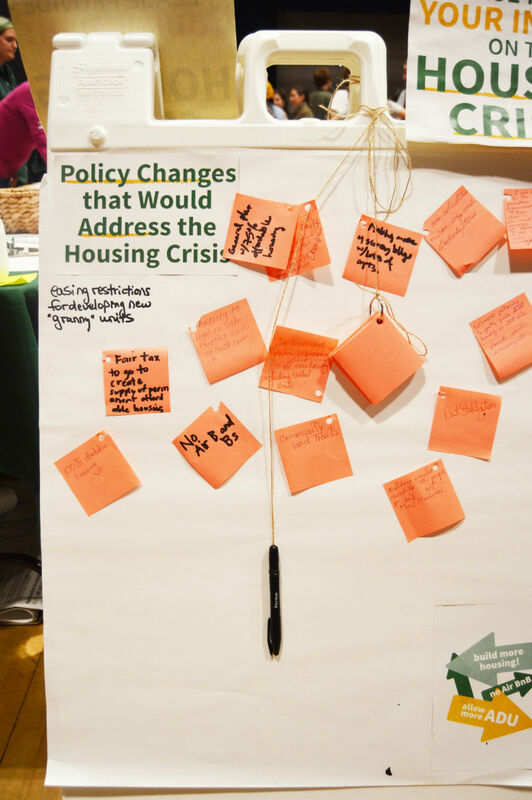 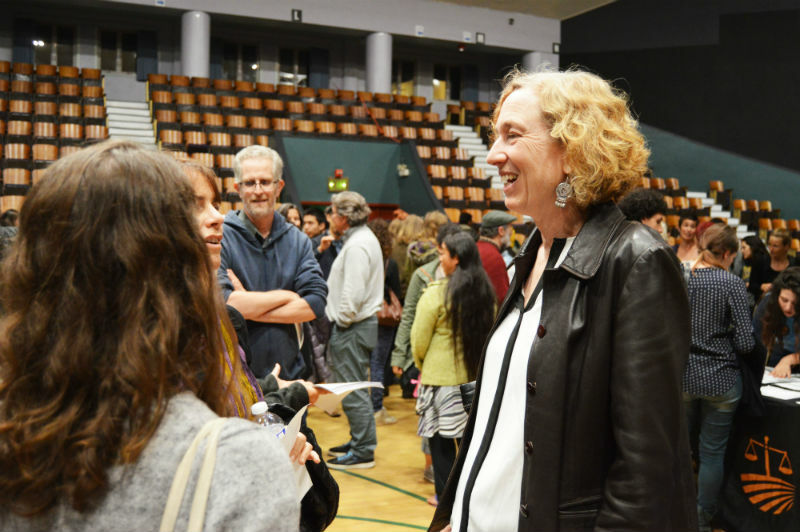 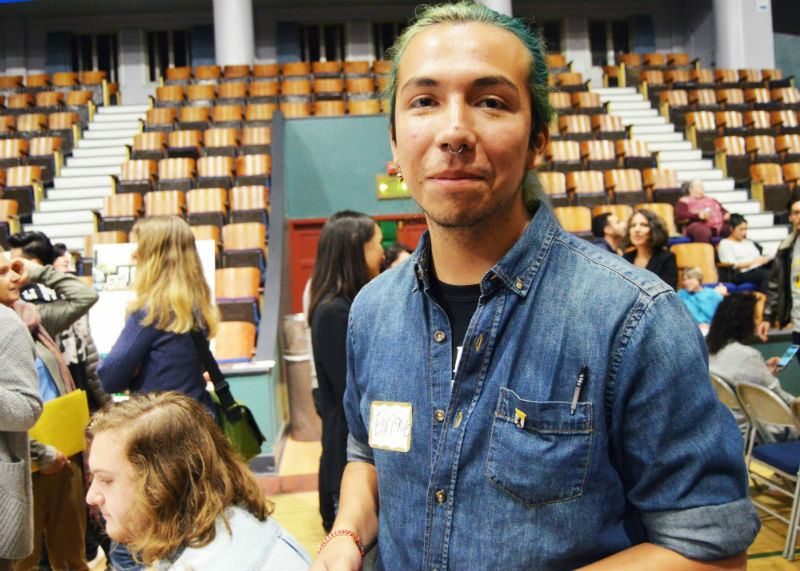 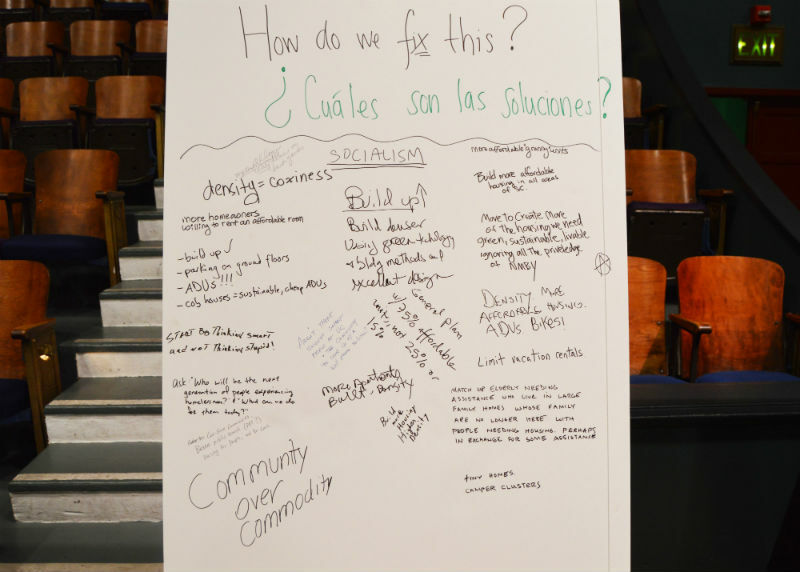 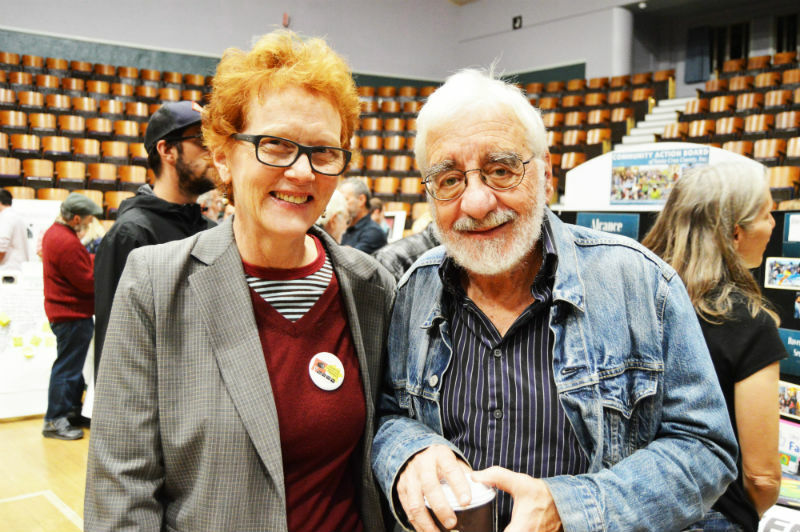 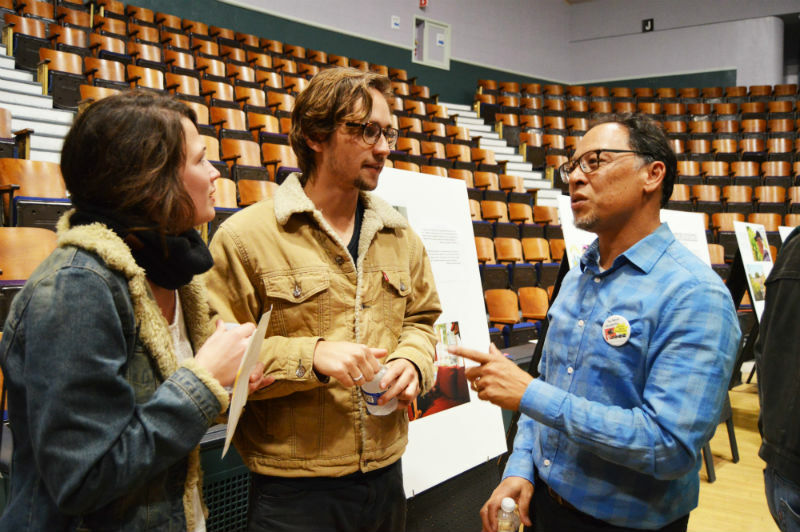 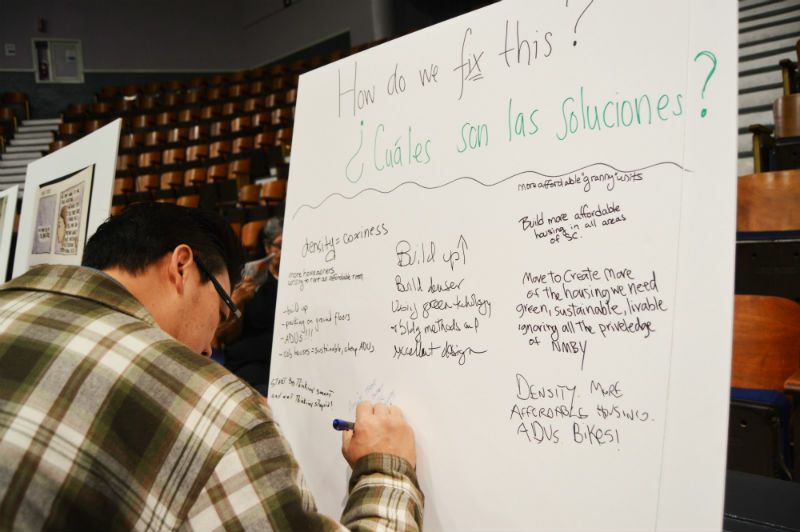 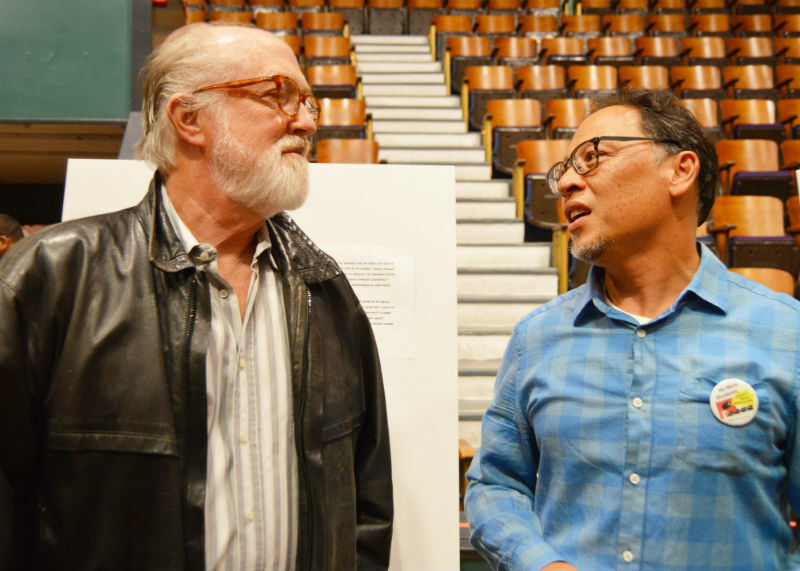 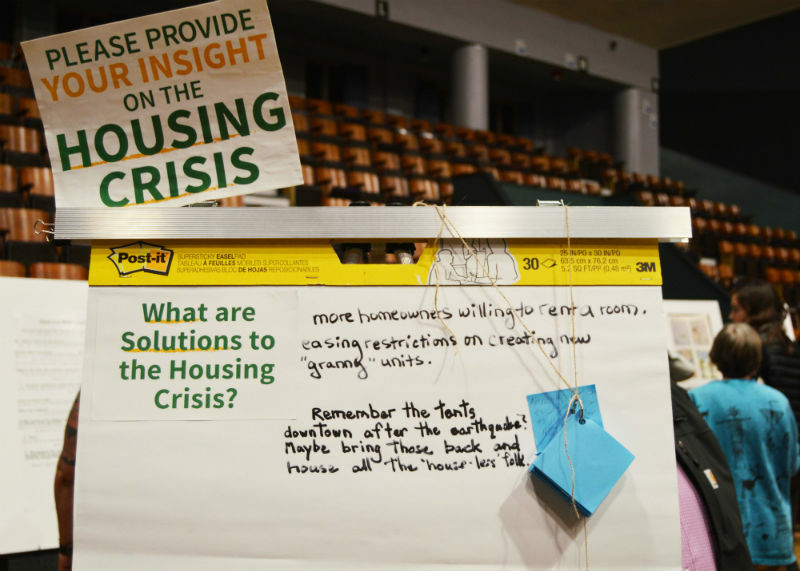 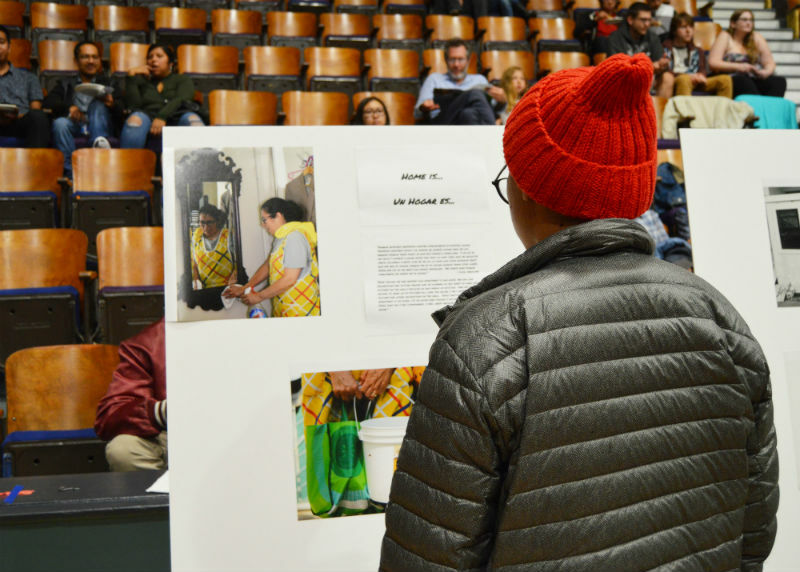 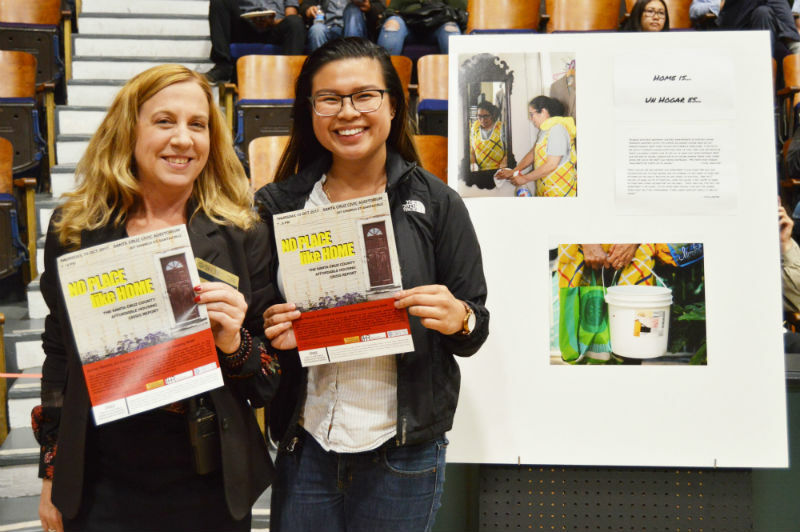 On October 19 at the Santa Cruz Civic Auditorium, over 600 people gathered to hear findings from a study McKay and his colleague Miriam Greenberg led about housing in Santa Cruz. 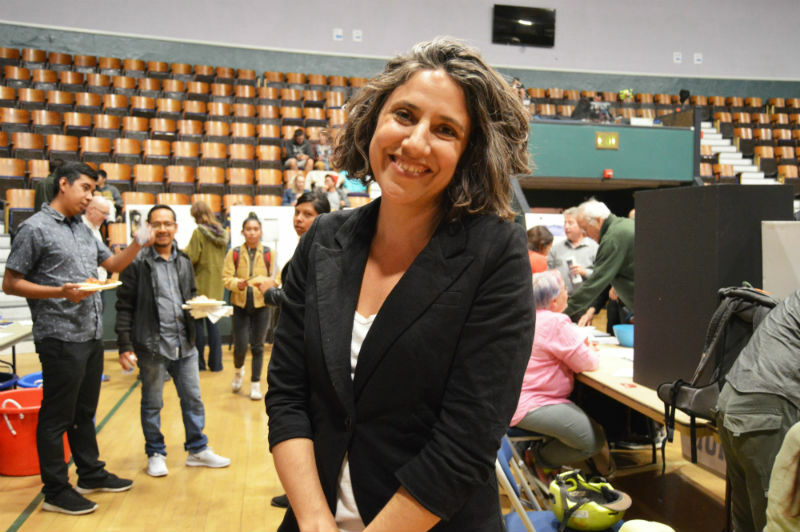 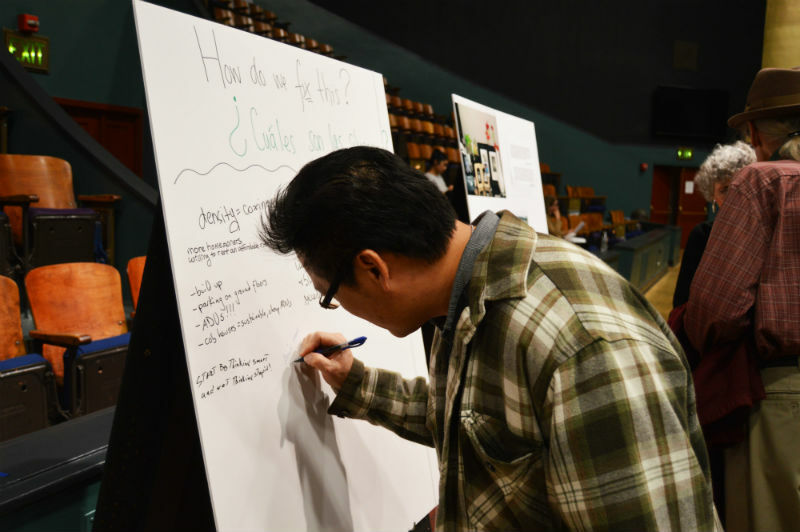 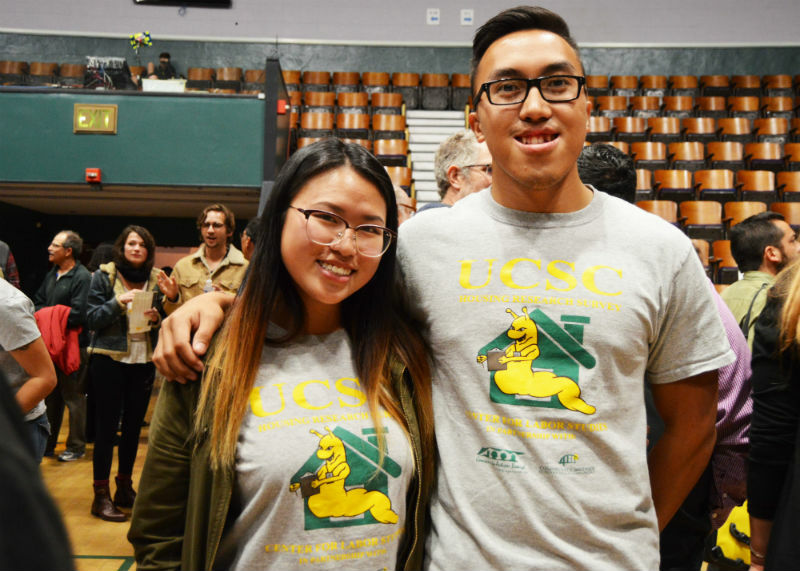 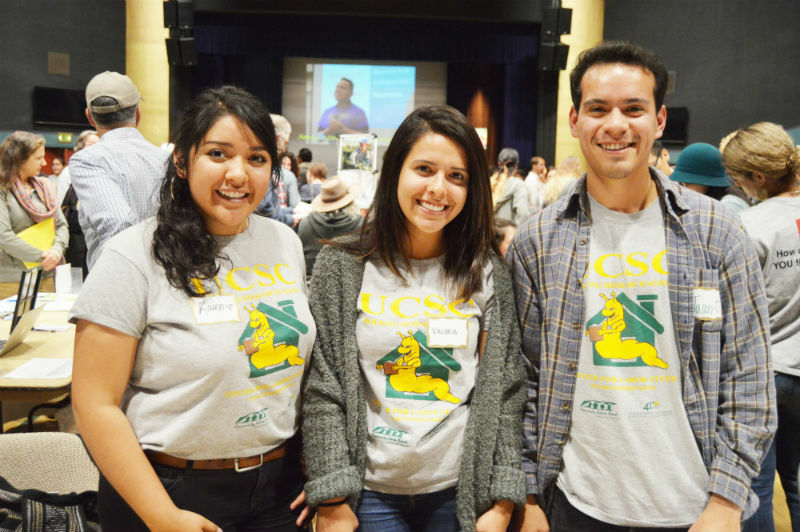 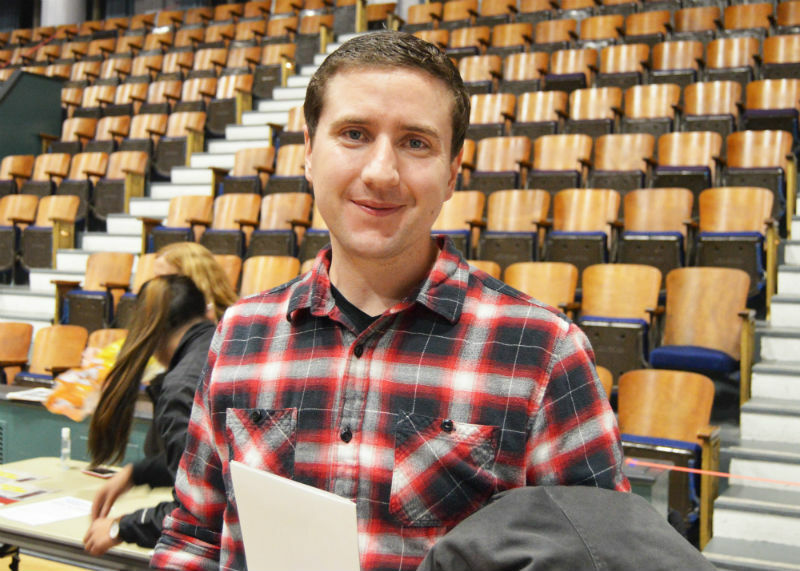 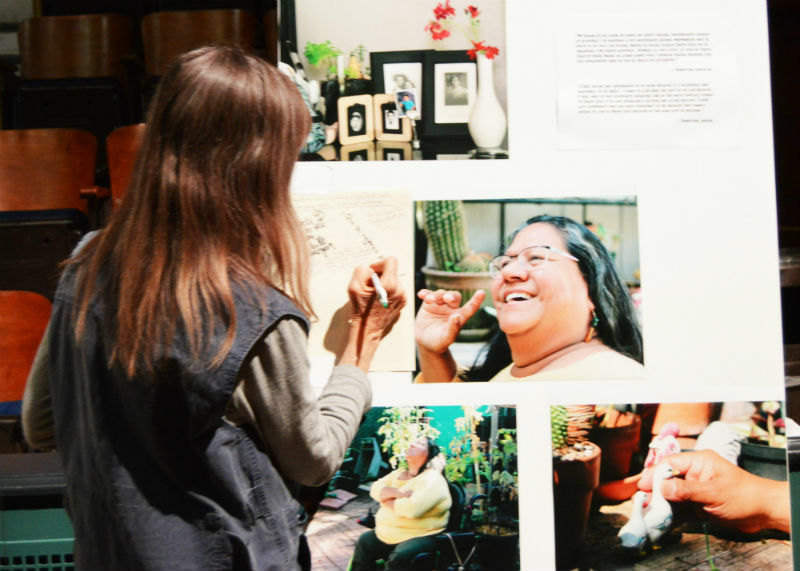 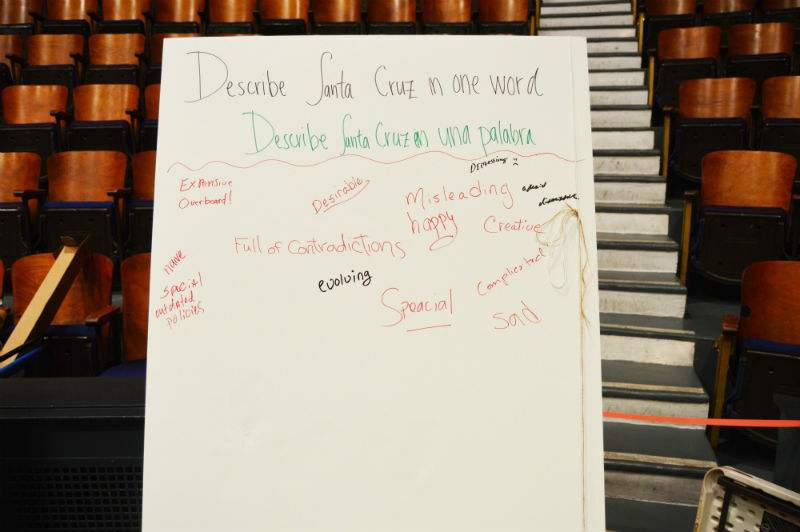 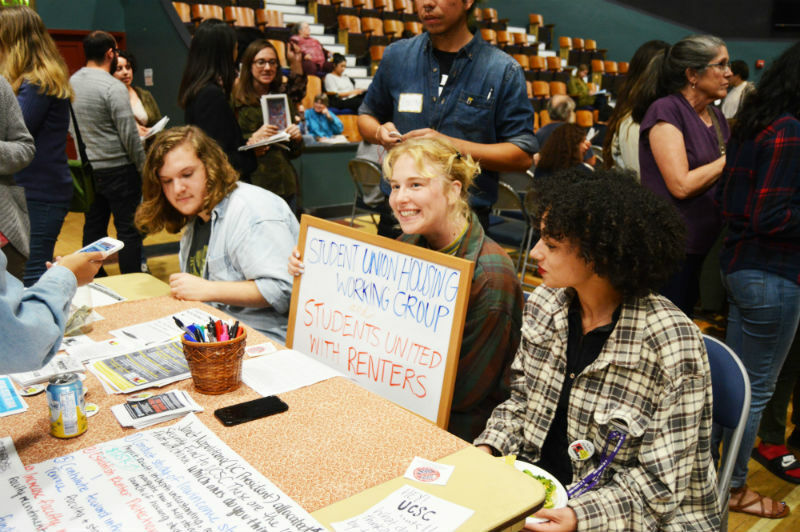 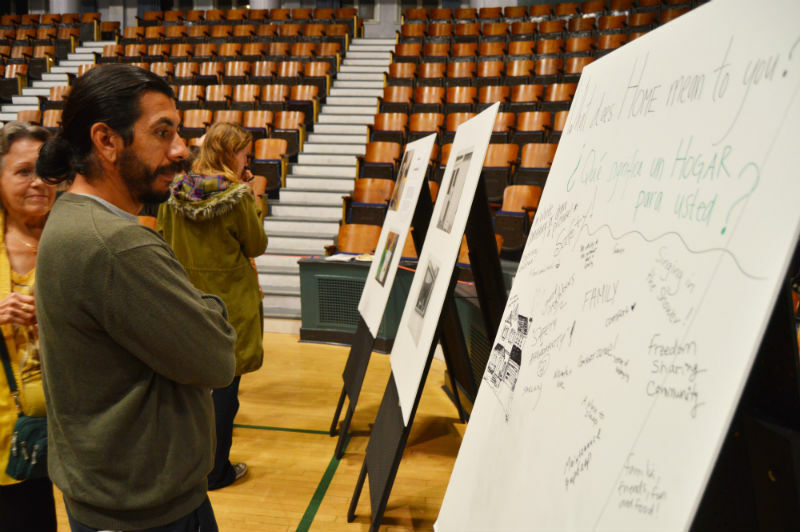 For the past two years, the two sociology professors – joined by a team of 200 undergraduate students – gathered data about what living in Santa Cruz is really like. 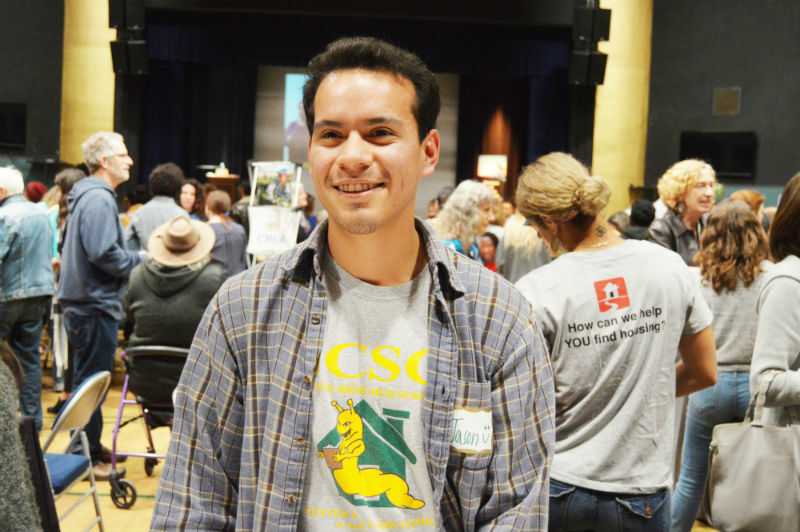 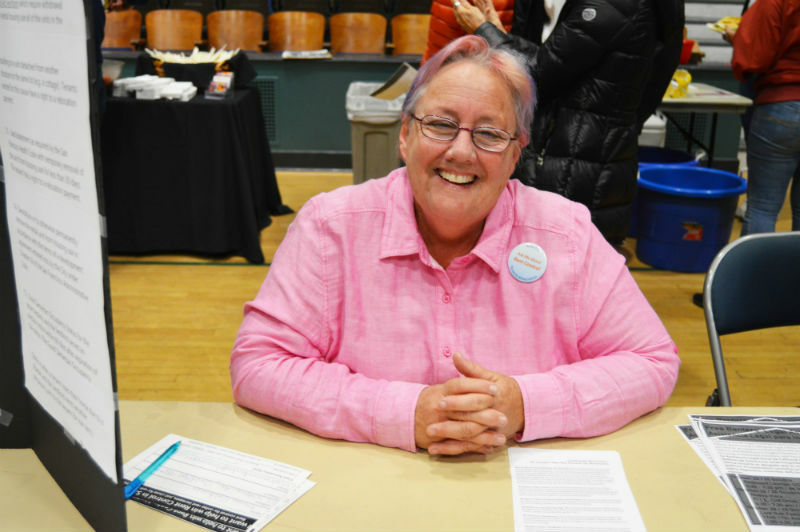 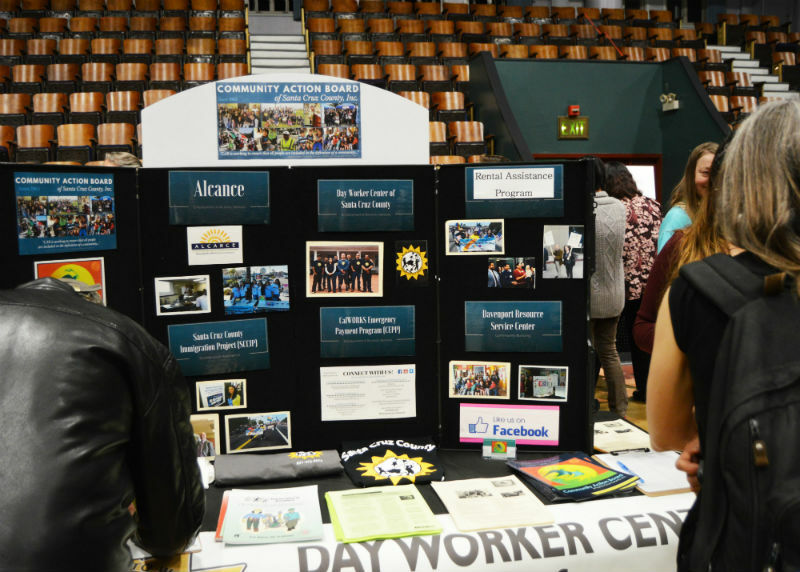 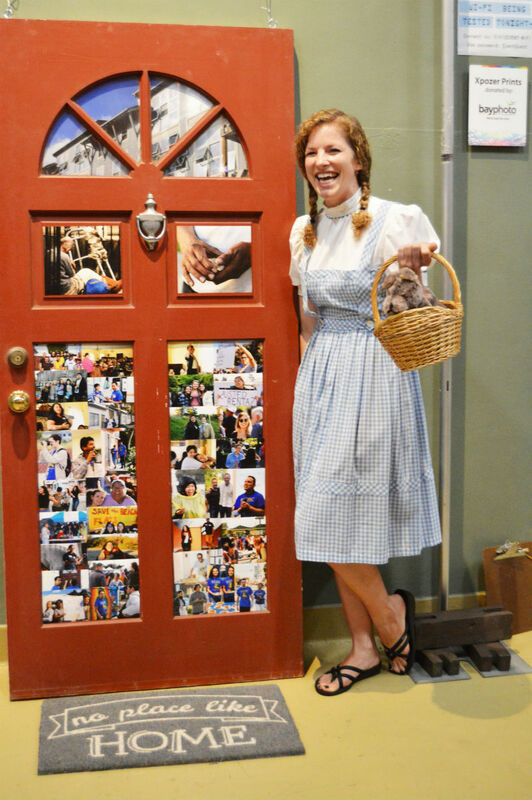 Greenberg and McKay collaborated with organizations that serve a diverse range of county residents, particularly some of the most vulnerable populations, including the Community Action Board of Santa Cruz County, Community Bridges, and California Rural Legal Assistance. 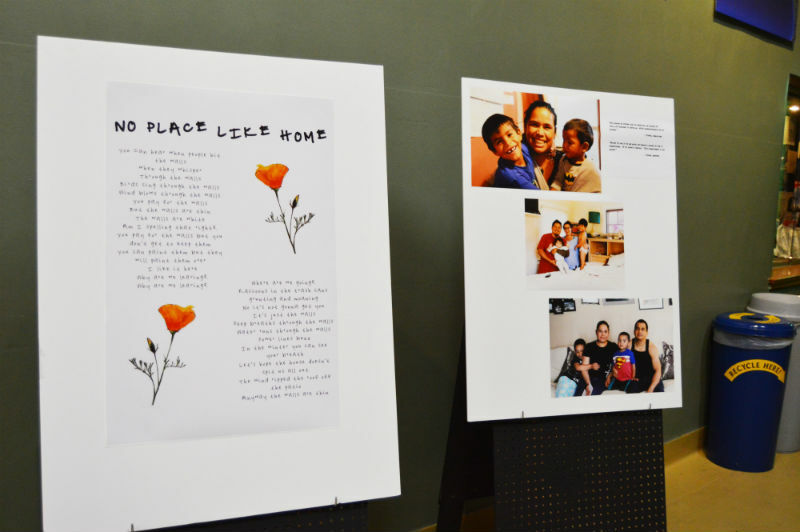 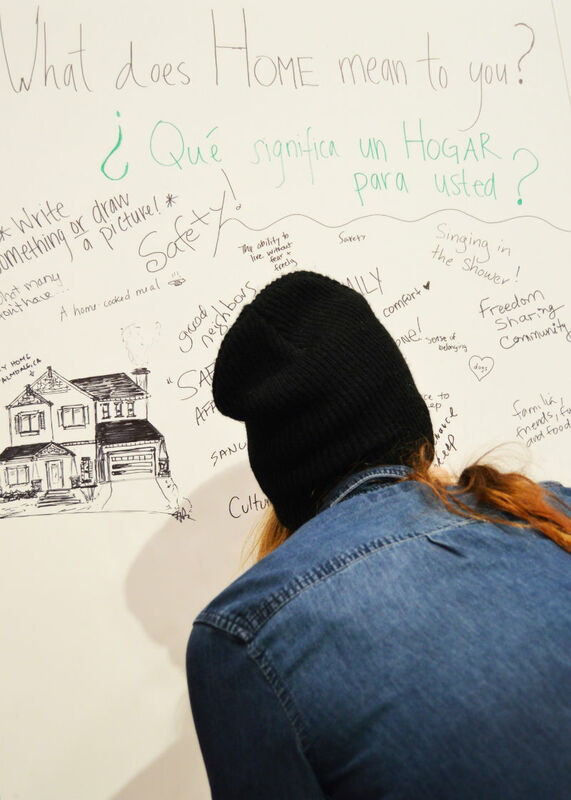 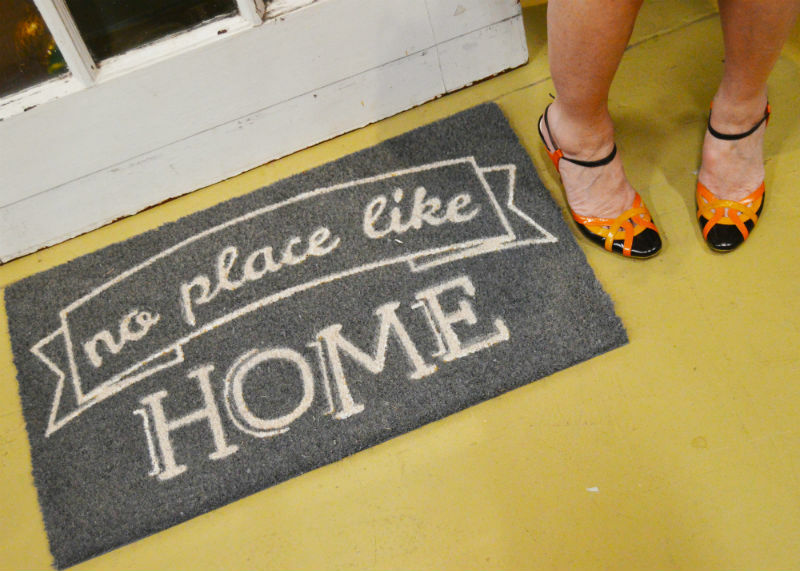 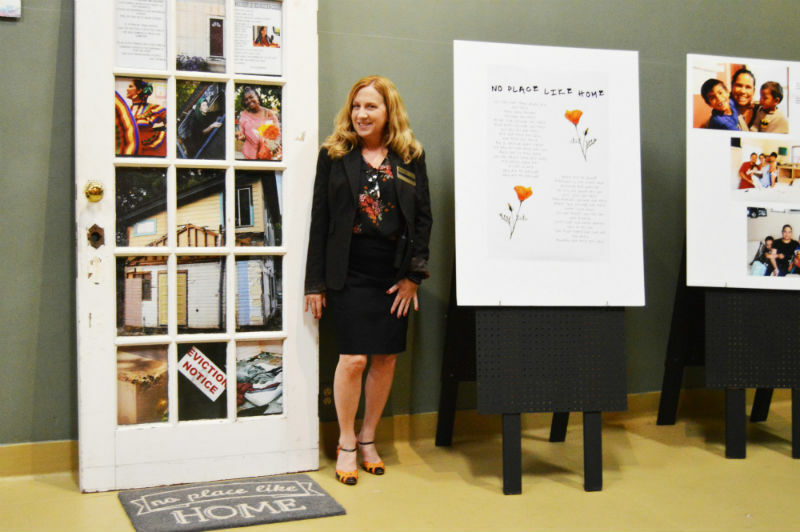 The result is No Place Like Home, an interactive website that culminates Greenberg and McKay’s research.